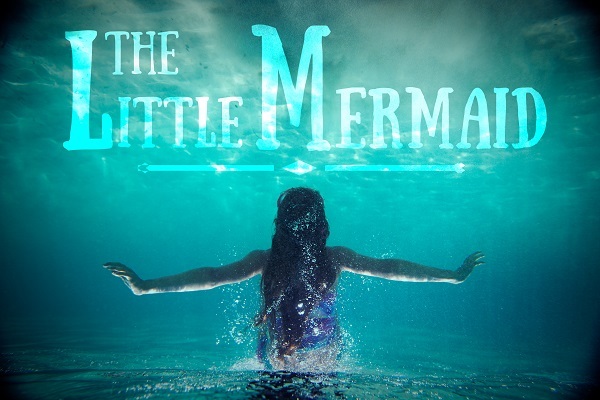 Dive into North Atlantic Dance Theatre‘s classic tale of the Little Mermaid. Explore Han’s Christian Andersen’s underwater adventure, a ballet for all ages, as a naïve young mermaid journeys to the Sea Witch and sacrifices everything she has ever known to be with her true love. Learn more about North Atlantic Dance Theatre at www.nadt.dance.